National Nutrition Weekis celebrated from September 1 to 7 to generate awareness about eating right for good health. Diet and exercise are important for weight loss and good health. 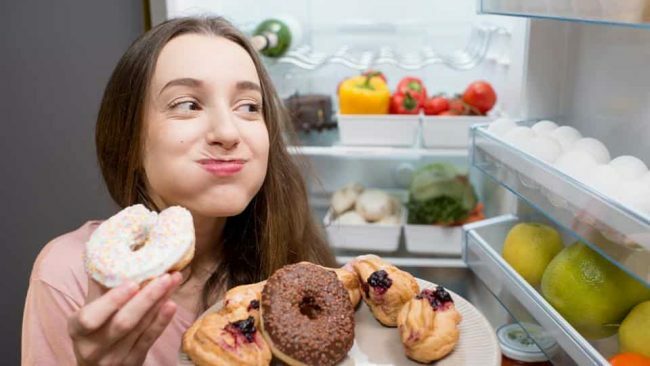 But you can harm your fitness routine by eating some unhealthy foods. 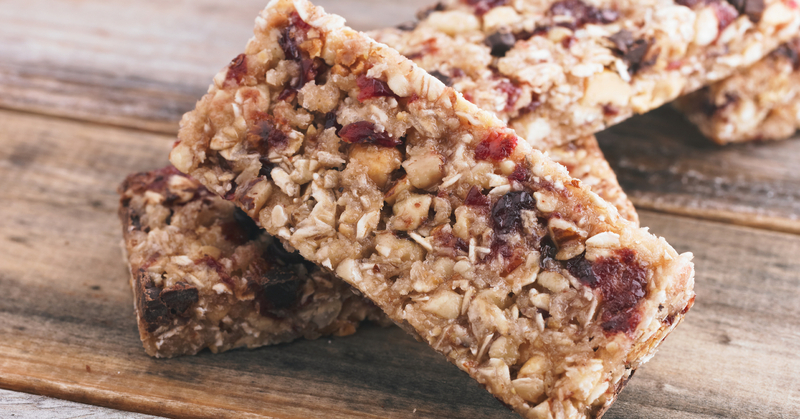 Protein bars are often processed and filled with artificial ingredients and sugar. They can actually make your calorie count go high, and you will end up having to work harder to lose the excess kilos. While it’s easy to make packaged soups, they are anything but healthy for you. Cooking from scratch does take longer but doesn’t contain the excess salt and saturated fat that packaged varieties are loaded with. 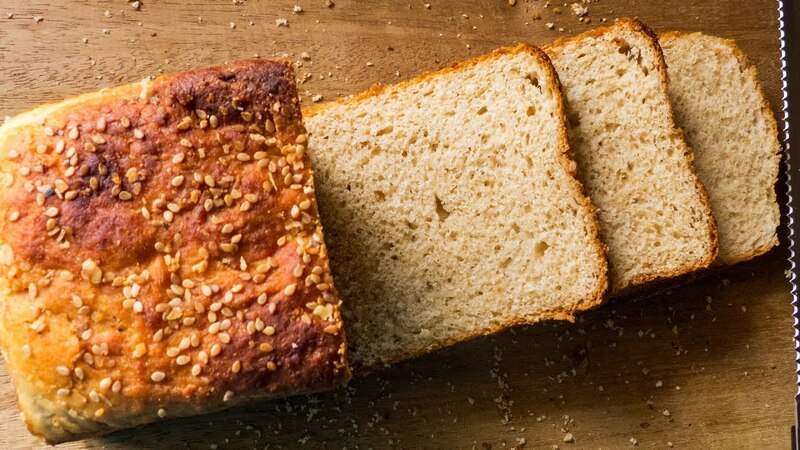 Commercial brown bread often has hidden sugar in it. The brown colour is also the result of sugar and artificial colouring. They also contain refined flour and yeast that dehydrates the body. 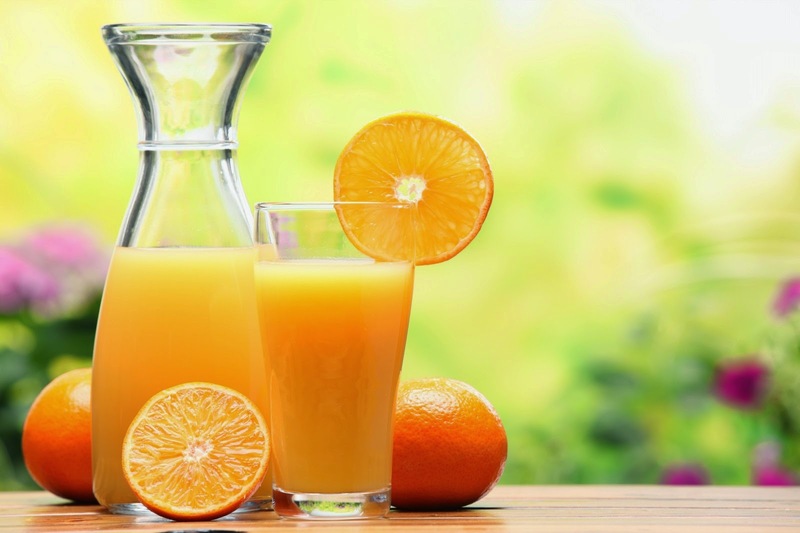 Juices are loaded with sugar and don’t contain fibre. You are better off eating the whole fruit for better nutrition and digestion. Sugar-heavy desserts like donuts and pastries are loaded with refined flour and transfats. They are high in calories and low in nutrition — a deadly combination.